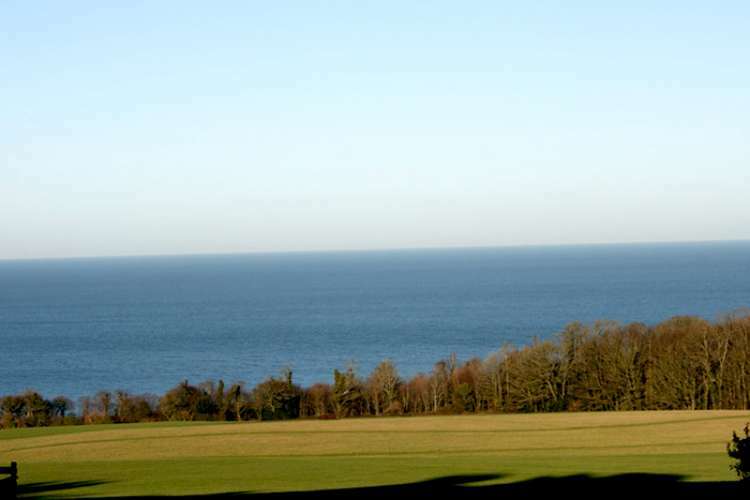 Located about 30km from North Co. Dublin, this stately 18th Century castellated country house boasts fabulous views of the Irish Sea from its lofty coastal perch. Ground floor rooms and kitchen are open to the public, and the basement extends out under the lawns. The Lady's Stairs railway footbridge is so-called because it is reputedly haunted by a female ghost. 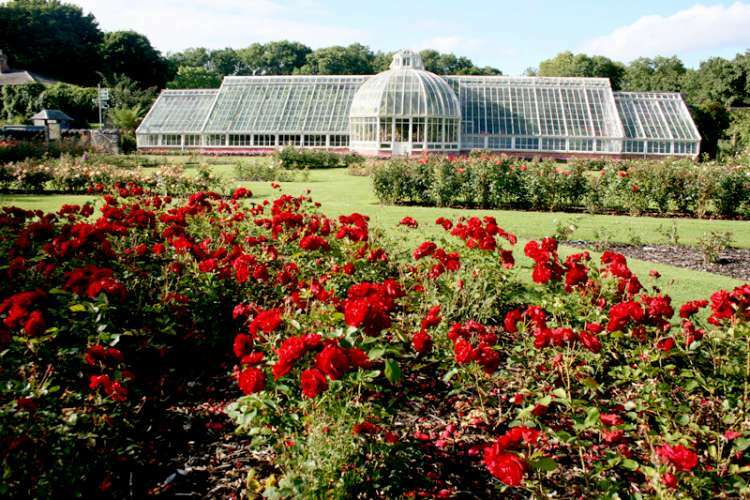 Best visited during summer months (Jun-Aug), a Walled Garden, Rose Garden, Conservatory and playground provide visitors with plenty of sight-seeing sustenance while exploring the park's 194 acres. 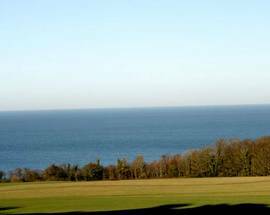 Tours - with text available in French, German, Irish, Italian and Spanish - can be arranged but must be booked in advance and admission to gardens is free. Motorists can get there by following signposts on the M1 while the 33 bus leaving from Lower Abbey St in the city also travels there. 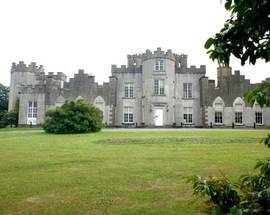 Email ardgillancastle@fingalcoco.ie for more. Apr-Sept: Tues-Sun & Public Holidays 11:00 -18:00, (open 7 days July & Aug), Oct-Mar: Tues - Sun & Public Holidays 11:00 - 16:30. Closed: Dec 23 - Jan 1 inclusive. 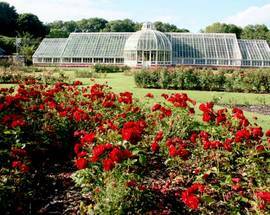 June - Aug: Guided tour of Ardgillan Gardens Thur 15:30. Park open daily 10:00 to dusk. 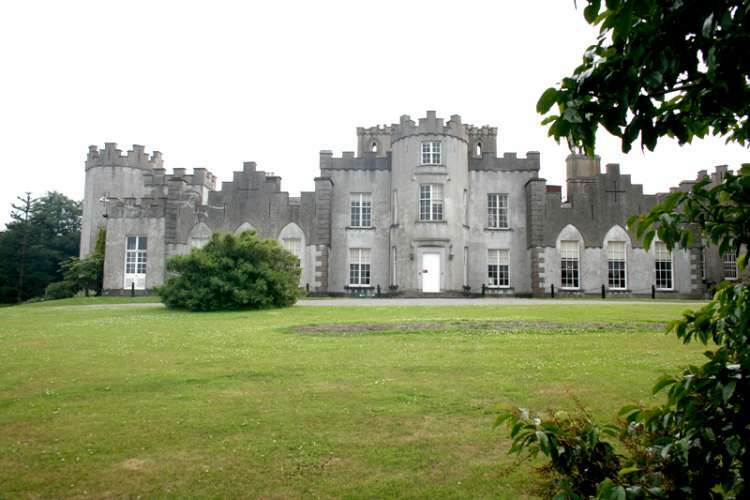 Castle Tours: Adult €6.50, conc. €5, 2+2 €13, Groups €5pp.